A tightly woven web of widow silk wrapped around itself, sticky enough that it can grab some bonus loot from the Black Widow Mouse when caught. 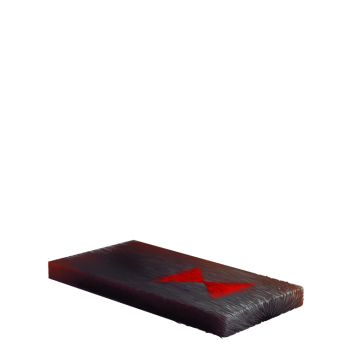 Using this base will reward bonus loot when a Black Widow Mouse is caught. The Black Widow Base is a Limited Edition base not sold by any Trapsmith. It may only be obtained from opening a Season 6 Treasure Chest. Each Season 6 Relic Hunter Treasure Chest has a chance of containing the Black Widow Base. The more Season 6 chests you open, the greater your chance of finding the Limited Edition base will be! Upon capturing a Black Widow Mouse with the Black Widow Base, it adds bonus loot to the Black Widow Mouse including Magic Essence, Empowered SUPER|brie+, and Shadow Charms. 28 August 2018: The Black Widow Base was introduced in conjunction with Relic Hunter Seasons 6. This page was last edited on 14 January 2019, at 13:20.